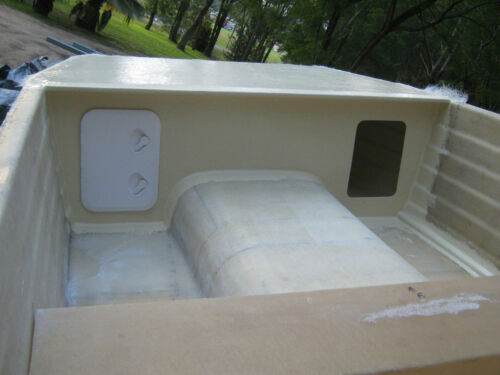 Fishing Boat,Wellcraft Coastal24, 7.5meter Fibreglass. 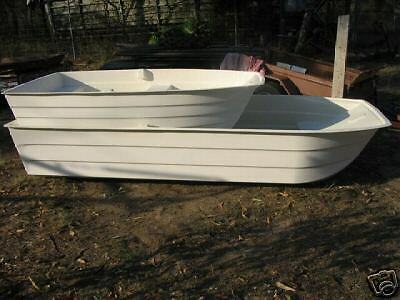 Fiberglass Boat, Dinghy, Tender.Dingy Length 220cm or 7ft. good condition. Catamaran Stingray 18ft Sail Boat for sale - price reduced! Dive Boat- Alloy Plate-7.5 mtrs LOA . Wide Beam- Project- Real old school !!! Glen L Wooden Centre Console Skiff. 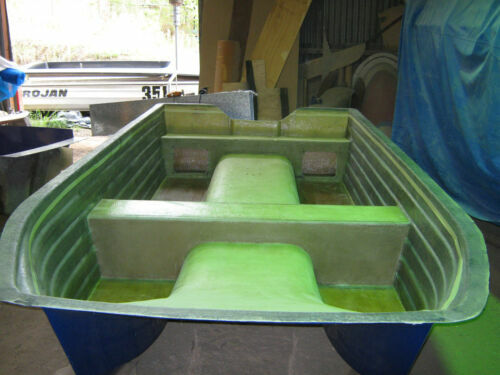 Cruise Craft Eagle 4.4m Fibreglass Boat. 50 HP Mariner Outboard motor. 1998 Bayliner Capri 1952 (18'8") Cuddy Cabin !!! MAKE AN OFFER !!! 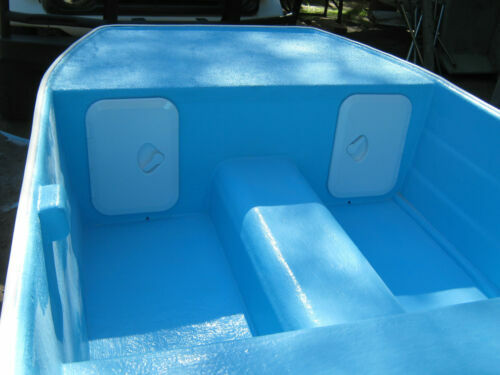 Stacer Aluminium 3.4 V Hull , on a New Gal Austral Trailer 13 Wheels .